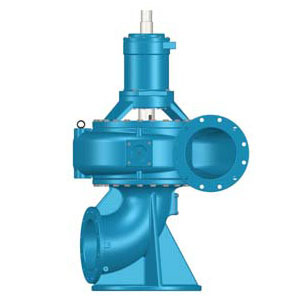 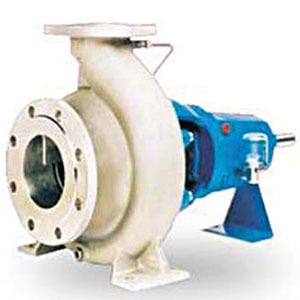 Sterling Pumps are used extensively in the Australian and overseas mining industries. 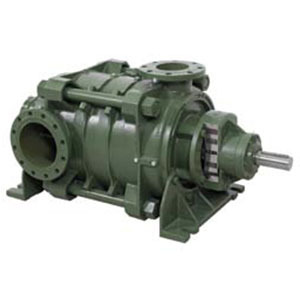 Our pumps and motors are being operated by the likes of Rio, BHP, FMG, Newcrest, AGL and Glencore for mining duties associated with iron ore, gold, coal, nickel, sand and bauxite. 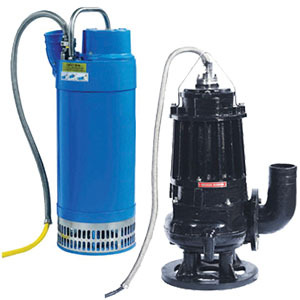 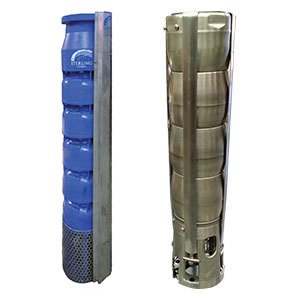 Our line shaft turbine pumps, submersible pumps and motors, split case pumps and multistage pumps are dewatering open cut pits, below ground shafts, supplying water for ore processing, fire fighting and mining communities and pumping slurries down pipelines. 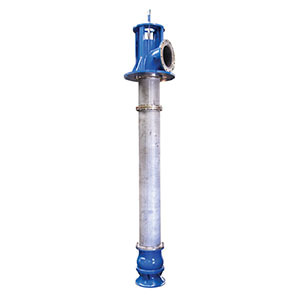 With our pumping expertise and capabilities up to and over 2,500 m3/h, we can offer the best solution from our extensive range of standard cast iron pumps, fabricated 304SS and 316SS submersible pumps, carbon steel, cast 316SS pumps and for those harsher mining duties, Duplex and Super Duplex stainless steels, Zinc Free Bronze, Nickel Aluminium Bronze, Inconel 625 and Zeron 100 to offer the most resilient construction for those demanding applications. 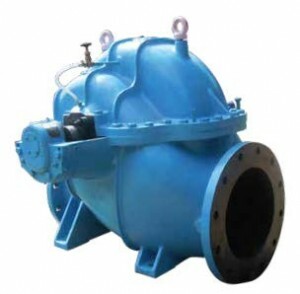 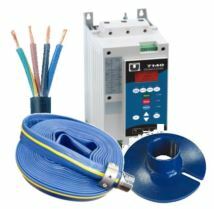 Should standard products not meet your mine pumping needs, then we can custom design and manufacture a pump set to suit your specific project specifications. 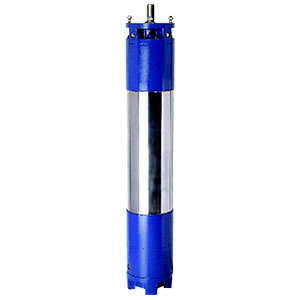 A recent custom project was to design and supply Four x 14″ Super Duplex submersible pumps with 330kW Super Duplex motors for dewatering around the base of a volcano in Indonesia.